Brighton Newhaven Fish Sales are located on the eastern end of Shoreham Harbour. 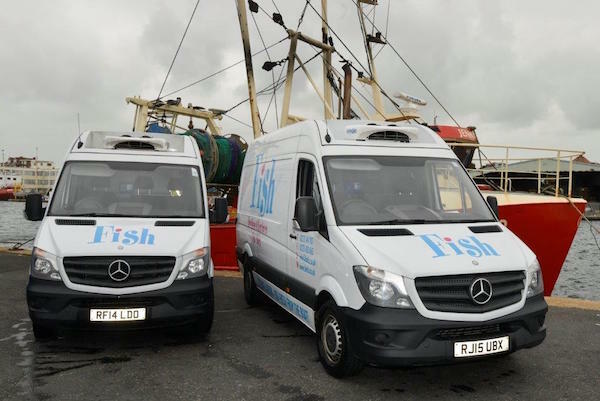 Their fleet of delivery vans is a familiar sight around the streets of Brighton, bringing day caught fish and shellfish to the restaurants and hotels of our city. BNFS also deliver nationally to such esteemed establishments as Michelin Star restaurants; Gravetye Manor, Marcus Wareing restaurant and La Trompette, to name a select few. BNFS establish their reputation for quality and freshness through the use of their fleet of inshore fishing boats which land their catch for processing within hours of being at sea. BNFS can offer a commitment to sustainable fishing, with sufficient quotas to satisfy their market. BNFS can guarantee the provenance of their catch as being entirely within the Total Allowable Catch quota underpinned by European legislation. Not just for restaurants, the general public are welcome at the Brighton and Newhaven Fish Market, also located in Shoreham Harbour. Here the expert staff can fillet or leave whole your purchases, and you know you are getting the very freshest and tastiest, local seafood. 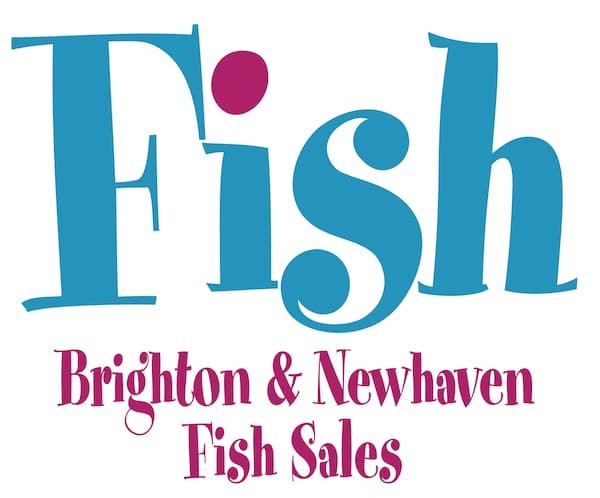 Brighton & Newhaven Fish Sales is a wholesale and retail fish outlet based at the Eastern end of Shoreham Harbour on the Sussex coast. 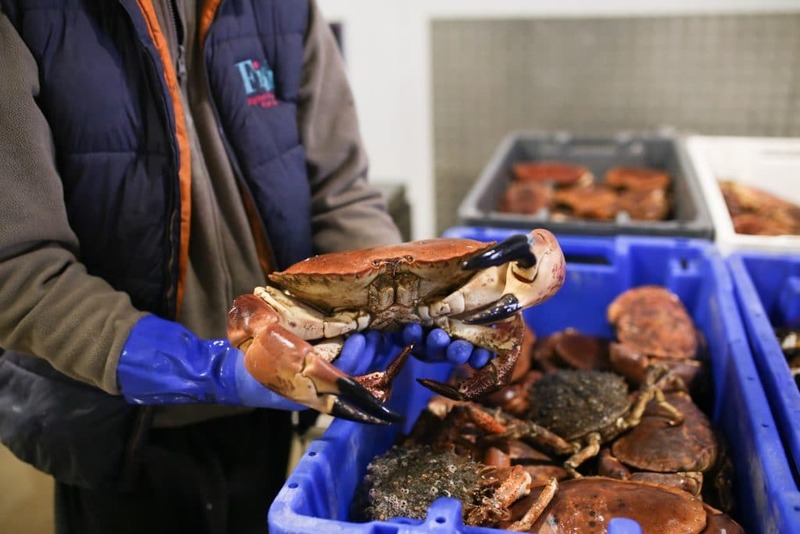 They sell high quality, day-caught local fish and shellfish, from their fleet of inshore fishing boats, direct to both wholesale fish suppliers (throughout the UK and Europe) and to restaurants across the south coast and London. 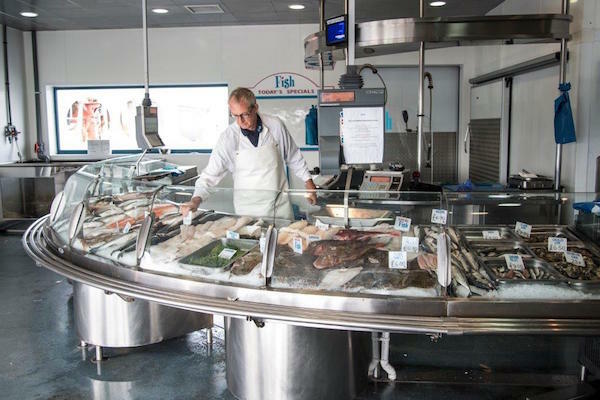 They pride themselves on high standards of product and service and are able to give all their customers a guarantee of provenance with all fish purchased from them. This is unique within our Industry as they are the only UK fish market that owns fish quotas and are therefore able to stand behind this statement. Fish is a great local retail experience. 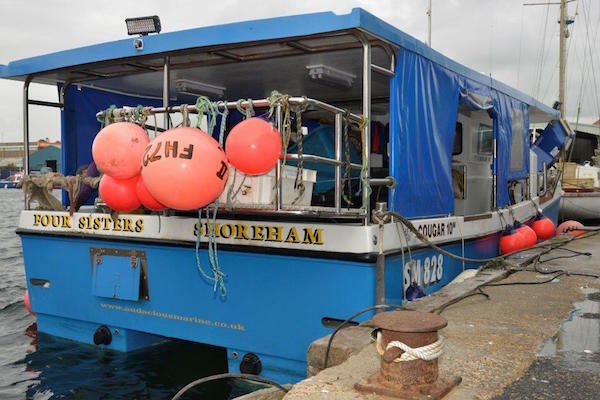 The shop by Hove Lagoon offers the widest selection of local fish and shellfish caught by their fleet of boats. 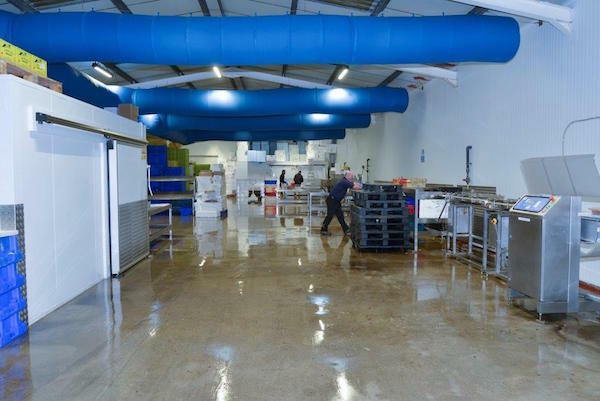 They also stock seafood from further afield in order to offer their customers the best possible choice of seafood. 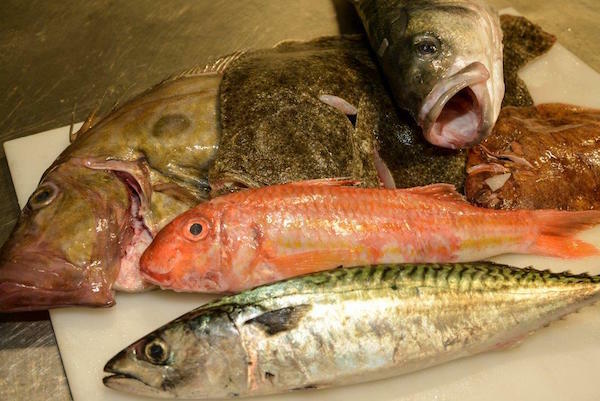 From fresh fish to live shellfish, frozen and complimentary products, their skilled and knowledgeable team can assist you with the purchase and preparation of your seafood requirements.